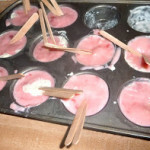 With Valentine’s Day just around the corner you may be on the look out for some last minute cute Valentine Day cards for that classroom card exchange, or for a gift for your kids to make their parents for Valentine’s Day, or maybe just for some fun printable to do for Valentine’s Day with your kids. What ever the case you have come to the right spot today I am going to share some great valentine day printables Pinterest! 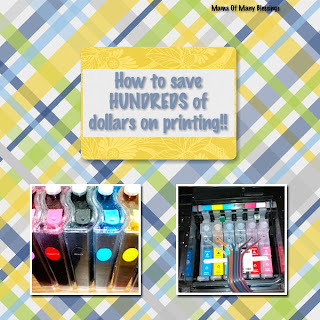 I even share how to save tons of money on toner cartridges and ink for printing out your printables! 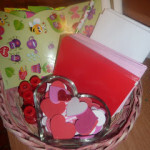 1.Spoonful offers some cute heart picture frames for your child to send a personalized Valentine’s to their friends! And color your own cards. 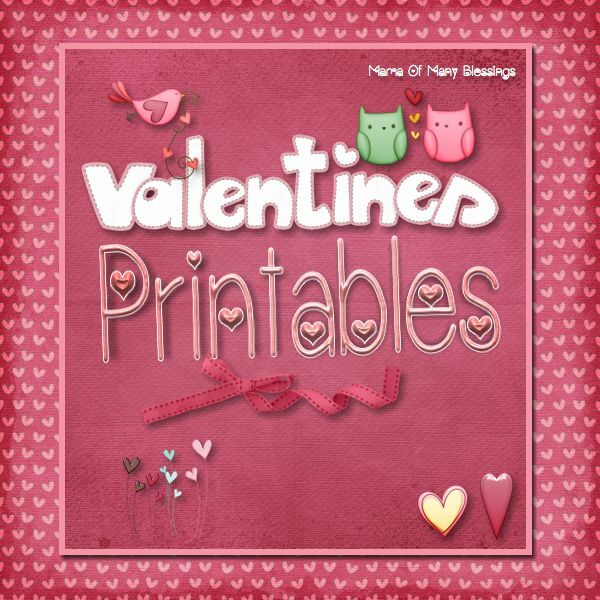 3.LoLovie shared this fun Valentine’s Day BINGO printable!! 4. 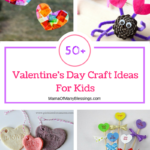 Anders Ruffs offers these adorable FREE printable Valentine’s Day cards! 5. 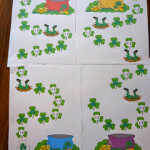 Ellinee has some adorable FREE printable Valentine’s Day cards. 6. 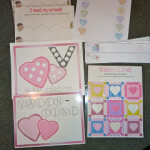 Sweet Muffin Suite has these adorable arrow Valentine’s Day cards you can add a pencil into! 7. Design Mom shared these DIY Valentines Fortunes printables, I love these!! 8. Mr. Pintable offered these adorable Valentine’s Day Party Hats. 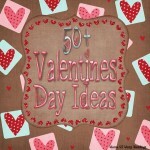 For other great Valentine’s Day ideas check out my 50+ Valentine’s Day Ideas there is something on this list for everyone!! 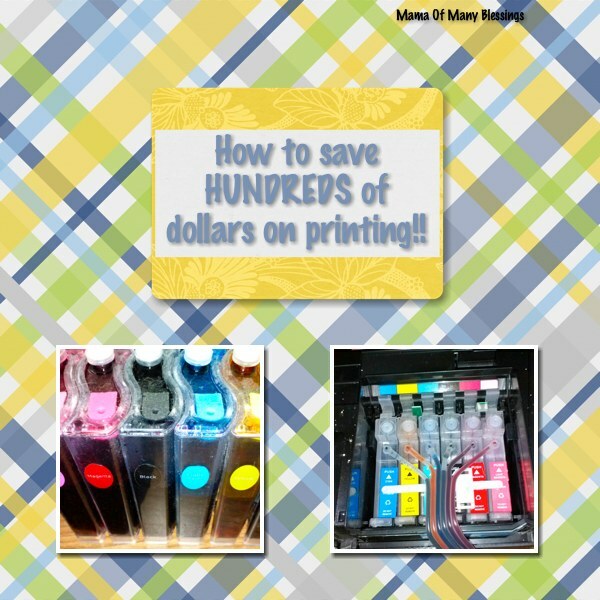 Find out how to Save Hundreds of Dollars on printing with toner cartridges and ink can help you save tons of $$ on printing all your Valentines Day Printables! 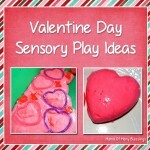 My Valentine’s Day Pinterest board has lots of great Valentine’s Day Ideas as well!! Disclaimer: This post is a sponsored post and contains sponsored links. For more information please see my disclosure policy. 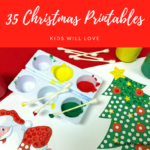 What a great collection of printables you put together. Thanks for sharing it on We Made That! 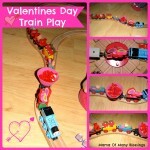 Yay for a Valentine’s Day roundup! I’ll be pinning this. 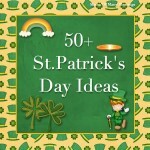 I love round ups they make is so easy to find lots of different ideas. Thanks for pinning and for stopping by. Have a blessed week!! Thank you so much! Thanks for hosting and taking the time to stop by. Have a blessed week.